Along with 1200 other CEOs. 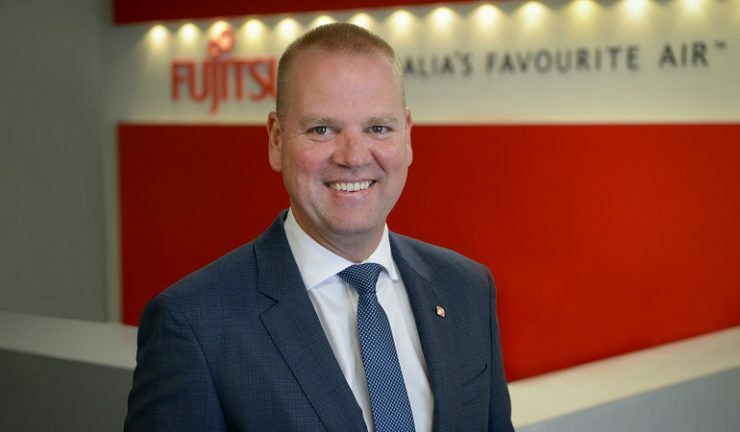 Fujitsu General Australia managing director, Philip Perham, will take part in the 2018 Vinnies CEO Sleepout event in Sydney on 21 June, 2018. Perham will join more than 1200 CEOs across Australia, experiencing a sleepout over one night with nothing more than a beanie, a sheet of cardboard and a cup of soup. The event helps to raise vital funds and awareness to support Australians who are homeless and living in poverty. “The annual Vinnies CEO Sleepout is a chance for business and community leaders to experience a glimpse of the hardship homelessness brings to families and individuals every day across Australia,” Perham said. “More than 105,000 people throughout Australia face sleeping on the streets. Without the support of family or friends, it’s very hard to break the homelessness cycle and get back on two feet. The sleepout is an opportunity for leaders to raise awareness across our respective companies and organisations, while offering support in raising vital funds to support the services provided by Vinnies, with the ultimate goal of reducing homelessness and poverty.